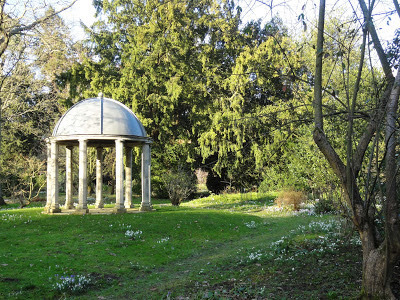 Today was the (almost) annual visit to Kingston Bagpuize gardens in Oxfordshire. They have wonderful drifts of snowdrops, aconites, crocuses. A visit always lifts the spirit at the cold end of winter. 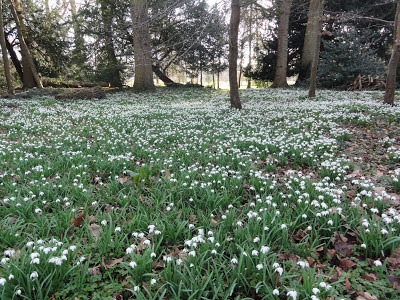 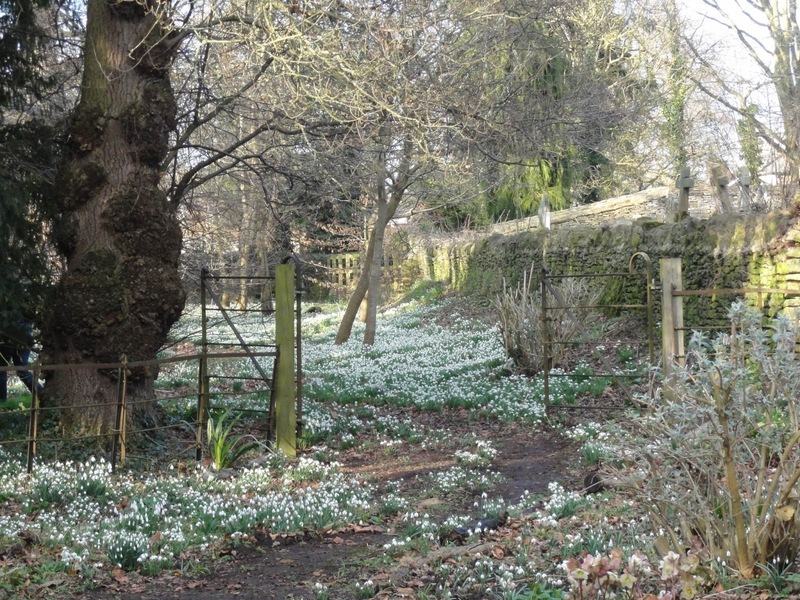 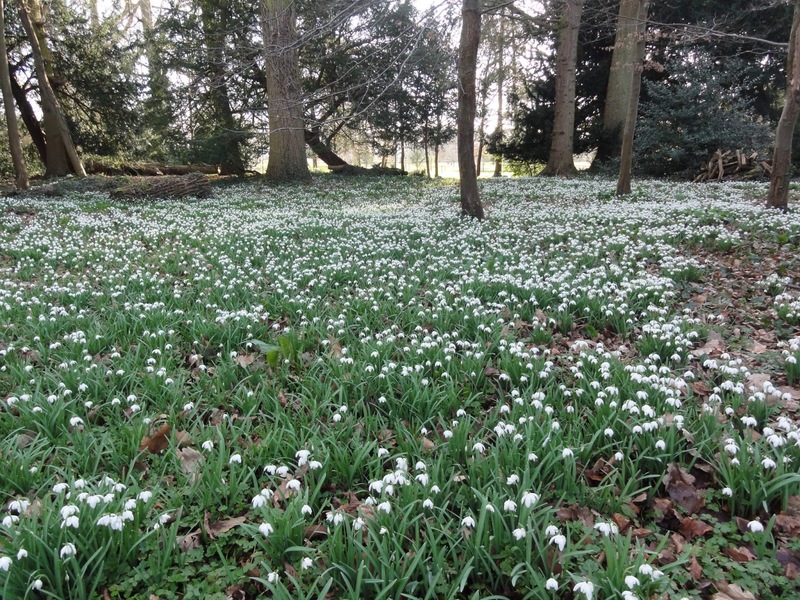 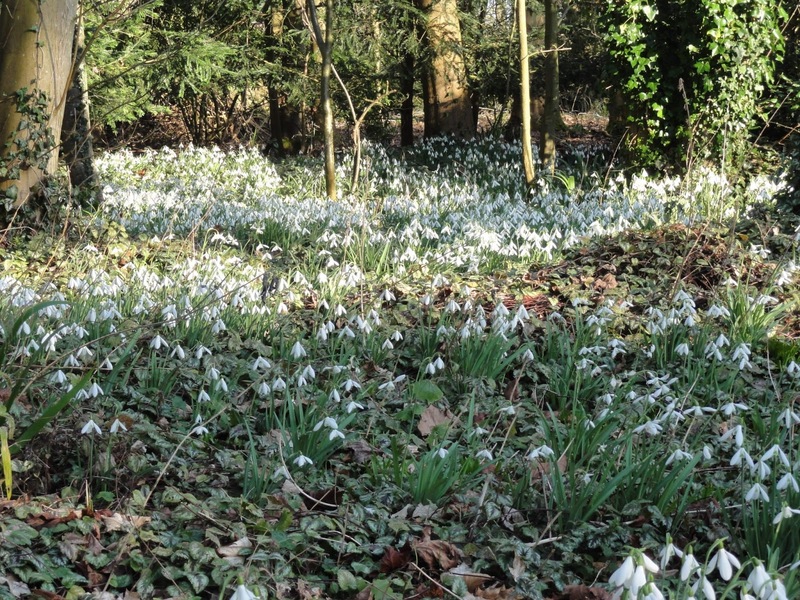 There are many lovely paths to wander around and enjoy drifts of snowdrops. 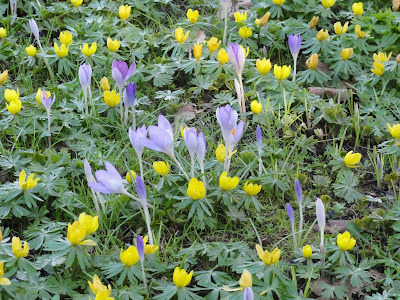 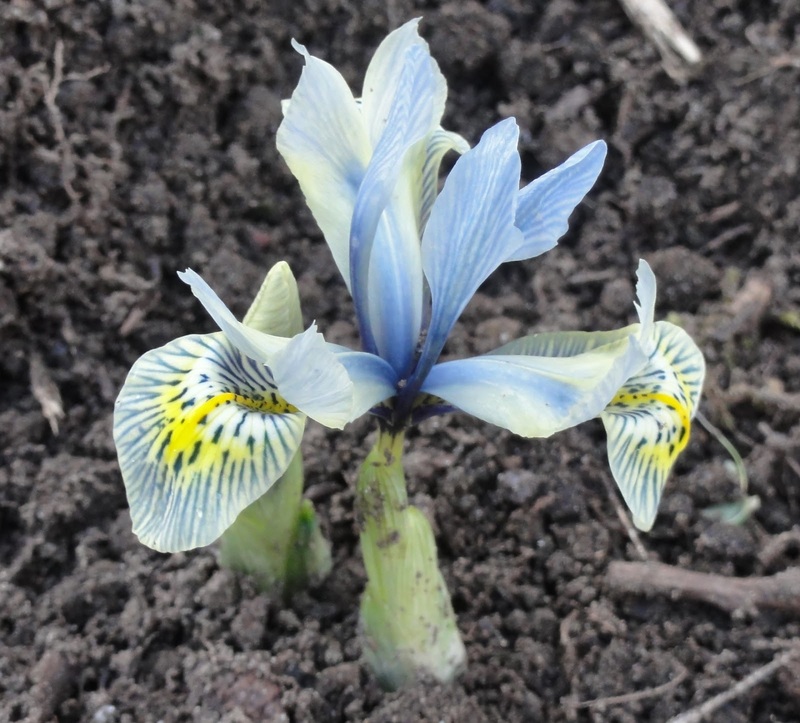 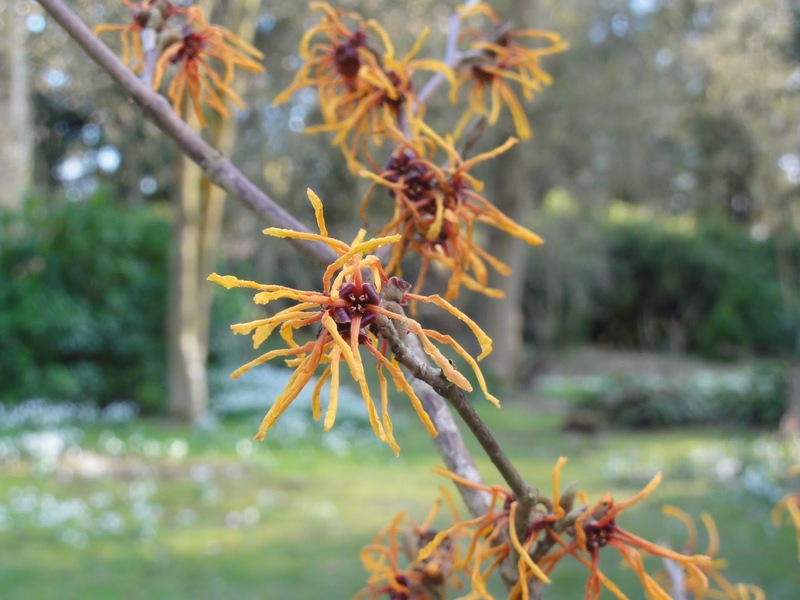 There were also other early Spring delights. 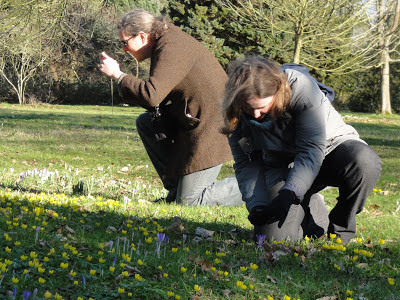 There was also time for fun! And a time for snuggles. 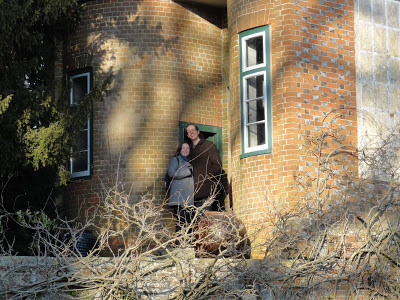 Kate and J-P at the building (summer house?) beside the old wall. 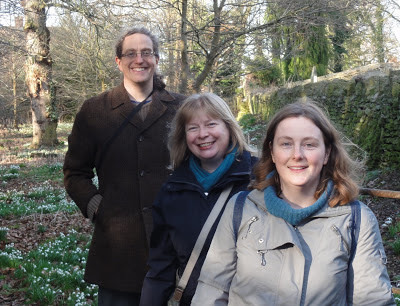 It was a beautiful late winter day and as ever, we enjoyed our visit to Kingston Bagpuize gardens. 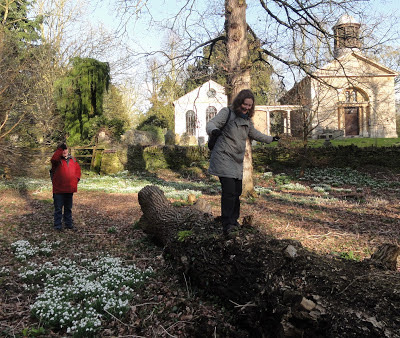 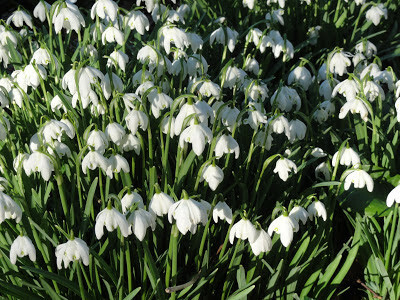 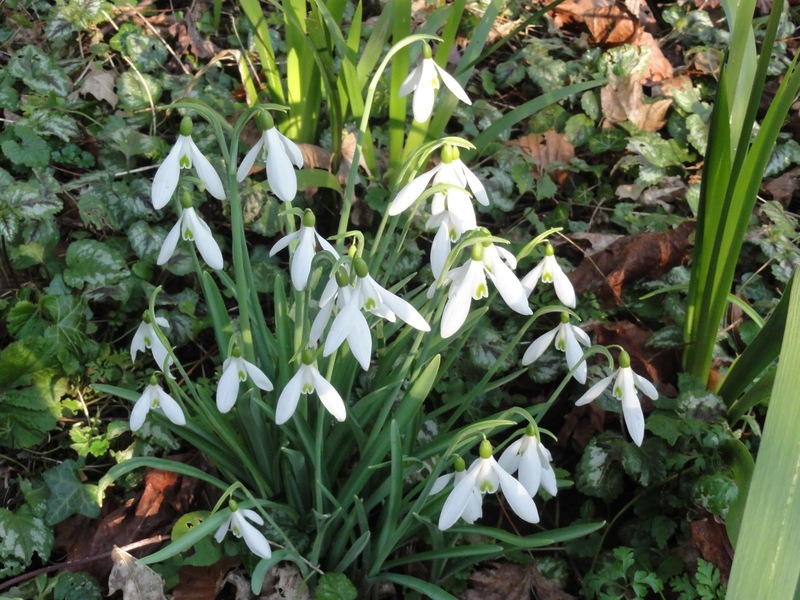 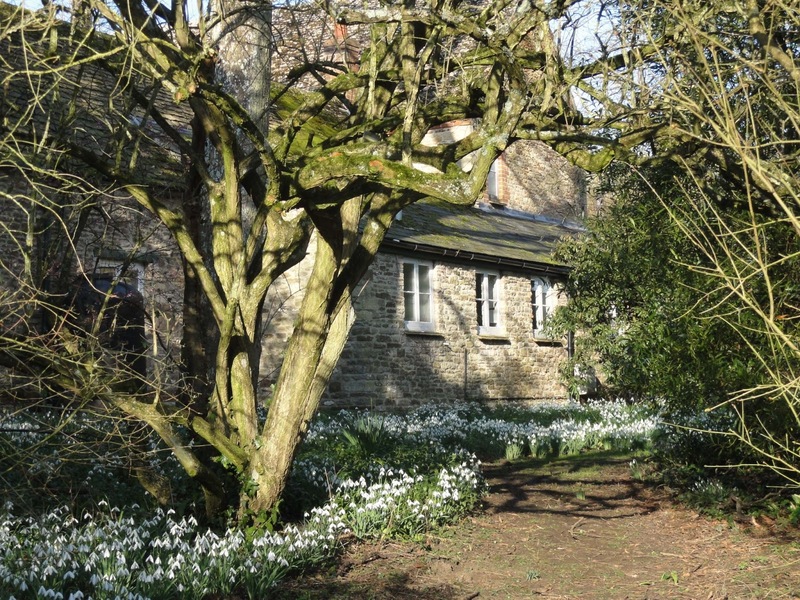 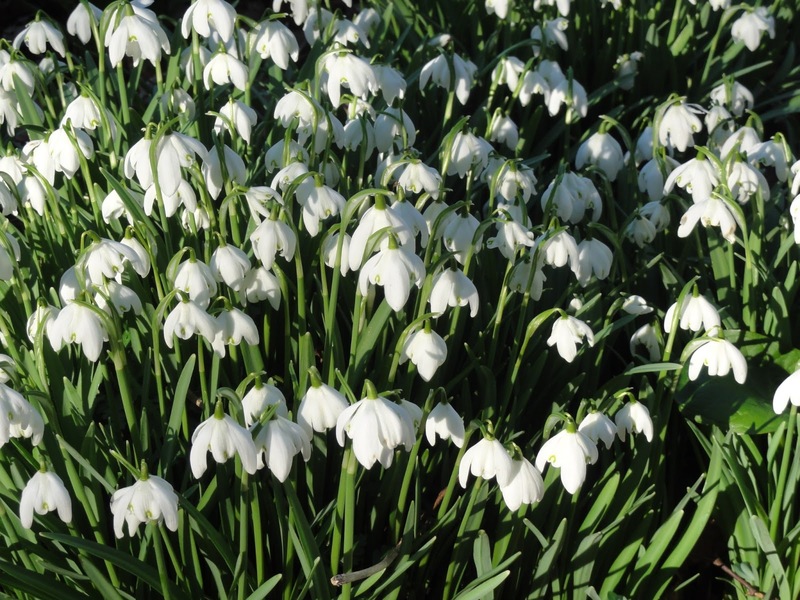 The last snowdrop open day is Sunday 24th February. 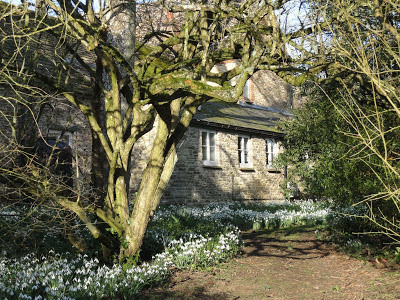 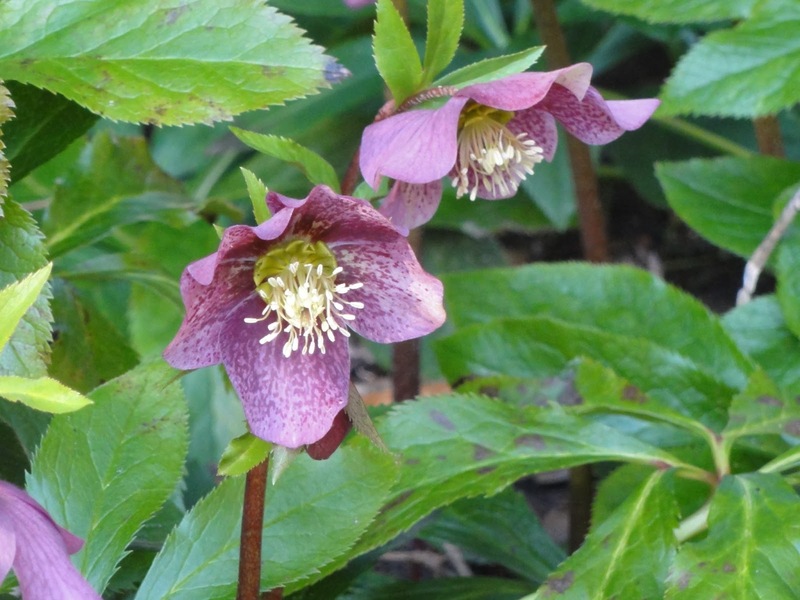 The house and gardens is also open on weekends from March to September. 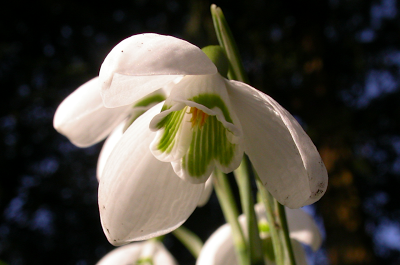 And extra snowdrop pic by @oxkev.